Germans may remember conversations with their grandparents that ended with the words "at least he built the Autobahn..." It was mostly meant as an explanation for the singular popularity of the Nazi regime. An obvious question to ask is - is it actually true that building the German highway system boosted the regime's popularity? Can infrastructure investment win “hearts and minds”? We analyze a famous case in the early stages of dictatorship – the building of the motorway network in Nazi Germany. The Autobahn was one of the most important projects of the Hitler government. It was intended to reduce unemployment, and was widely used for propaganda purposes. 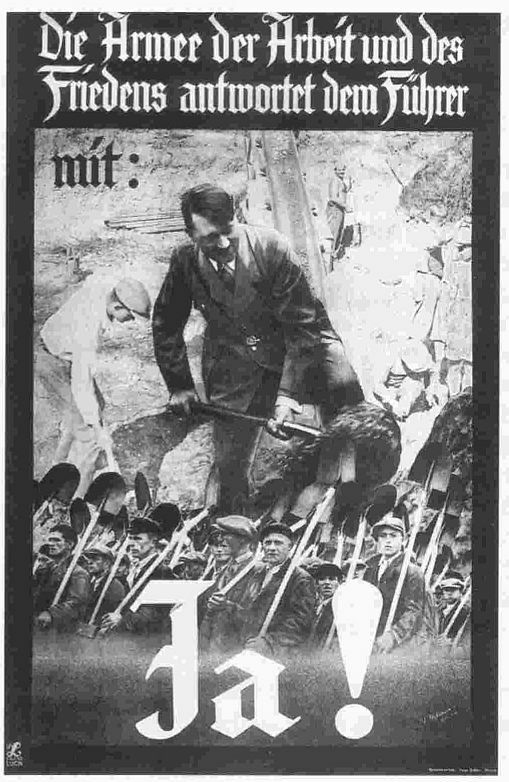 We examine its role in increasing support for the NS regime by analyzing new data on motorway construction and the 1934 plebiscite, which gave Hitler great powers as head of state. Our results suggest that road building was highly effective, reducing opposition to the nascent Nazi regime.